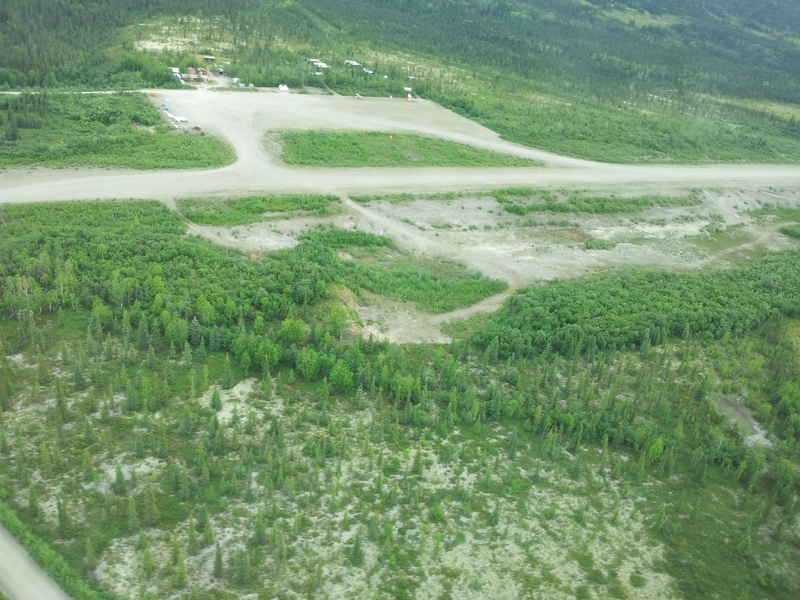 Multiple material sites are located near Kobuk along the Bornite Mine Road. These pits are currently managed by Triology Metals and material may be available for other projects. Submit a Gravel request form to pursue material from this location.